Österberg Ltd. specializes in the injection molding of technically advanced plastic components from different thermoplastics and thermosets. 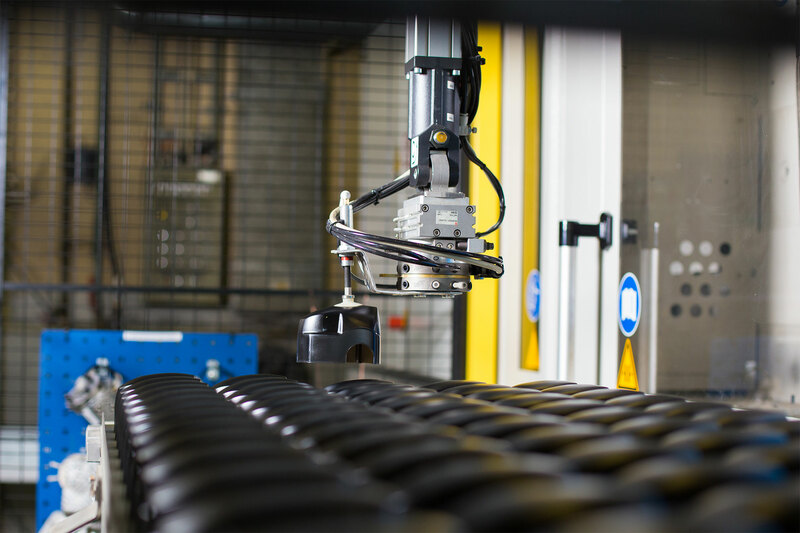 Multi-phased product development and production of technically advanced plastic components require up-to-date knowledge of the advancements within the industry as well as constant development of the company’s expertise, manufacturing processes and the production machinery. 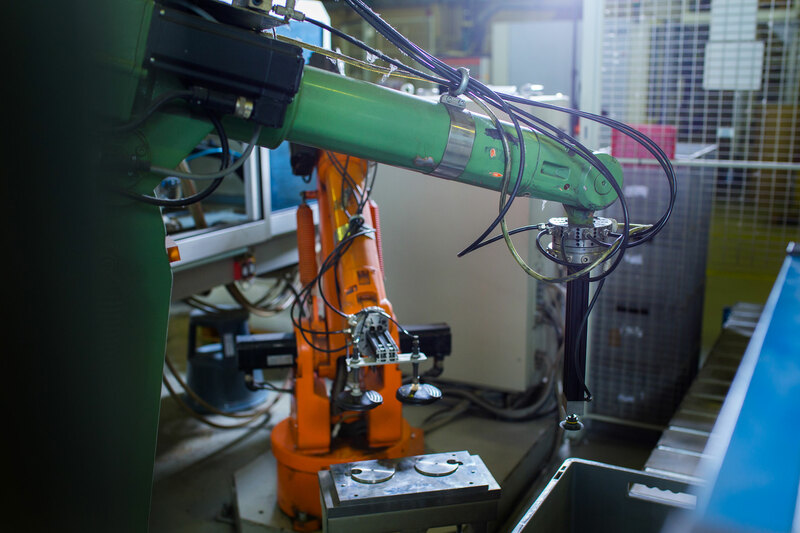 Our machinery consists of more than forty injection molding machines. The injection molding machines used in our production have a clamping force of 30-1250 tn. 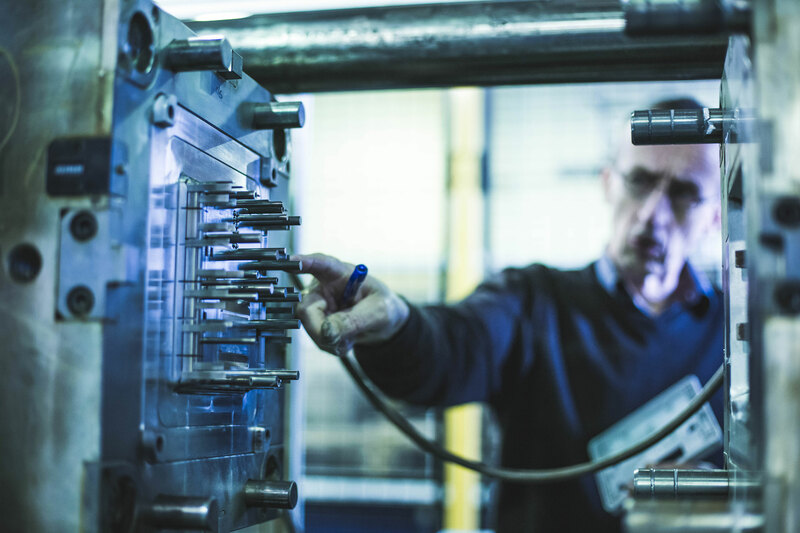 We manufacture thermoplastic and thermoset products with a weight of 1-4000 g.
We have a tool department in our production for repairs, maintenance and updating of existing tools.